Opera Browser Adds Ether Buying Service to Android Mobile wallet - Coinfomania Coinfomania: Where blockchain and cryptos live. 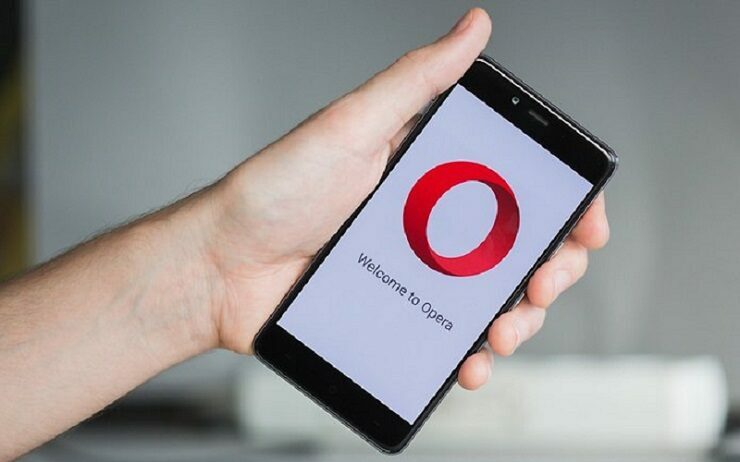 Popular mobile browser, Opera, has included the service of buying Ethereum’s ether (ETH) directly from their in-app crypto wallet. According to a press release today, Opera stated that this new development would see the firm partner with Swedish crypto brokerage Safello, to offer crypto enthusiasts the opportunity to purchase ether tokens directly from the opera browser using fiat currencies. At the moment, the option of buying ETH directly from the opera app is only supported in three countries including- Sweden, Norway, and Denmark. Opera stated that before users can transact on the app, Safello would ensure that users go through an identity verification process which would require details like BankID and NemID – a common log-in solution for Danish Internet banks. According to opera, the process of topping a wallet on the browser is not expected to exceed “a minute,” as the process has been tweaked to reduce transaction time to the barest minimum. This move goes forward to enhance Opera’s vision for the cryptocurrency space, which tries to eliminate the bottleneck associated with the acquisition of cryptos, by improving the capabilities of the Opera browser built-in crypto wallet. As part of efforts to promote the patronage of this development, users in Sweden will get a discounted fee of 2.5 percent from Safello for every crypto transaction carried out on the app, while Norway and Denmark users will enjoy a discounted fee of 5 percent. However, the discount is only valid for a limited time, according to the announcement. In December 2018, Coinfomania reported the release of the Android version of Opera’s Web 3.0, a decentralized browser that comes with a built-in Ethereum wallet, which supports Ether (ETH) and other ERC20 tokens. 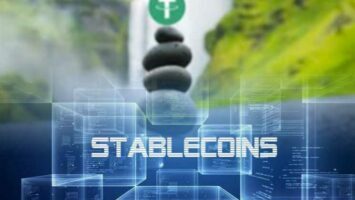 Rise of Stablecoins: Will Tether USDT lose traction this year?